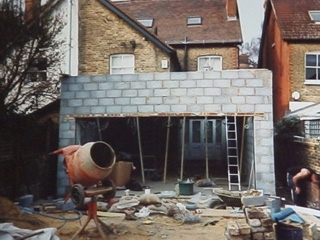 New Contempary designed extension. 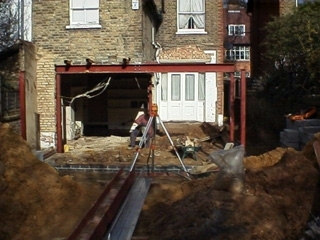 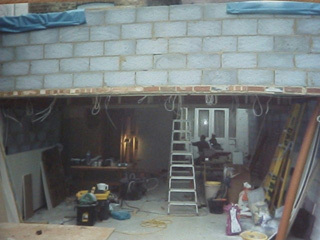 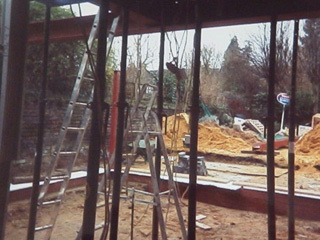 Removed corner house and supported house with structural steel beams. 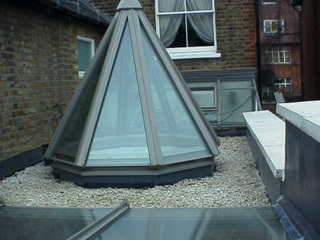 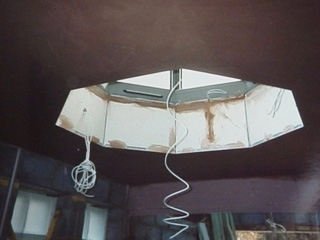 New roof lights that were electrically operated. 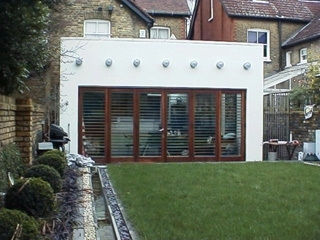 New sliding door system to garden. 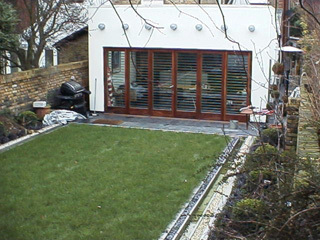 New designed garden with water features. 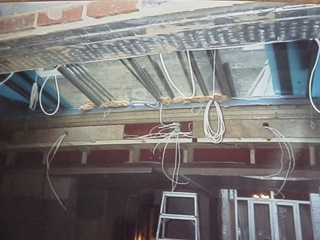 Cost of project £95000.